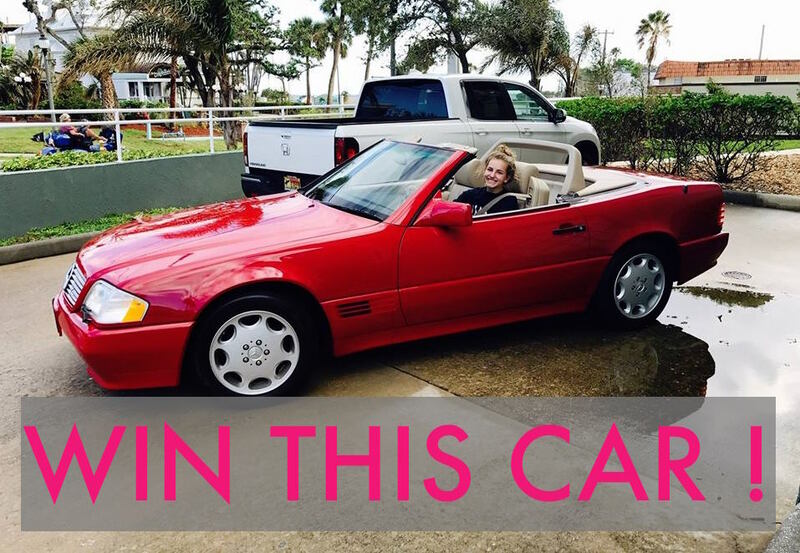 ENTER TO WIN A 1995 MERCEDES VINTAGE HARDTOP CONVERTIBLE WITH ONLY 40,000 MILES! 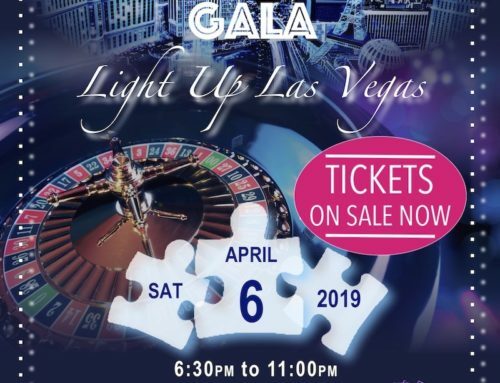 Proceeds of the raffle ticket sales will be split between Spring Forward for Autism and Coastline Community Church, and will benefit both organizations. WIN a 1995 Vintage Mercedes Convertible. Winner required to show proof of identification. 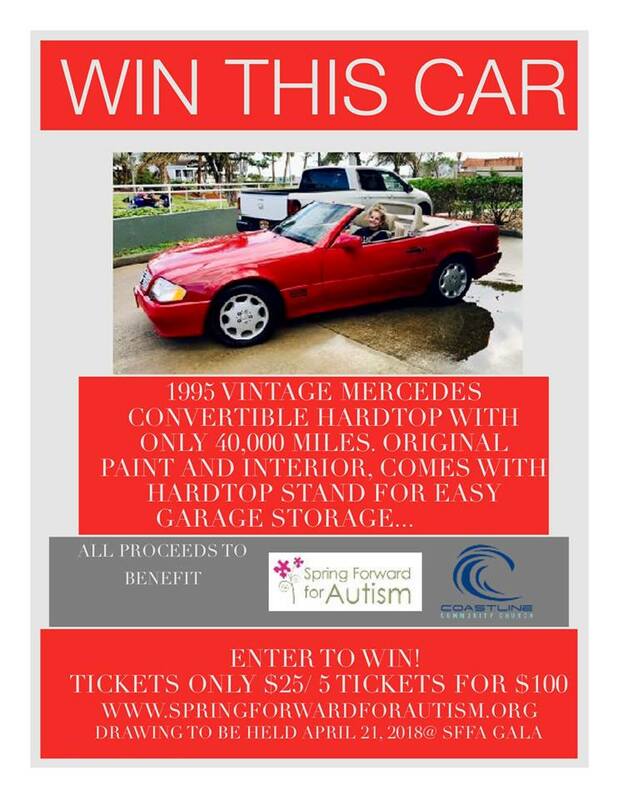 A raffle for a 1995 Mercedes Convertible with approximately 44,500 miles will be raffled by Spring Forward for Autism, a 501 c3 nonprofit located in Melbourne Beach, Florida. The car is “as is” and the winner agrees to accept the prize in its existing condition. 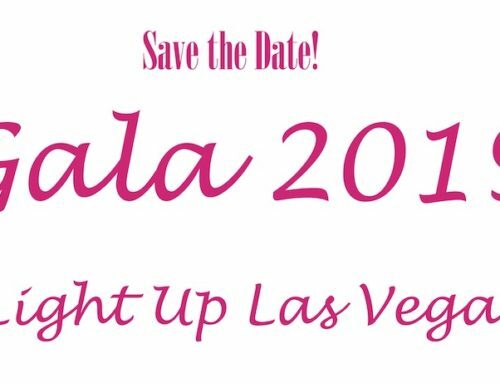 The winning ticket will be drawn on April 21, 2018 at our annual Gala at 9:30pm . Do not have to be present to win. 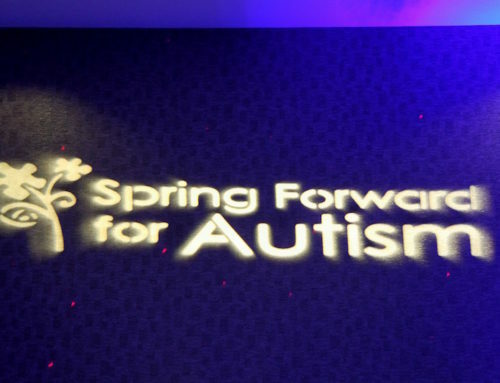 Gala tickets are $75.00 and can be purchased at www.springforwardforautism.org until April 19th at EST 9:00pm. 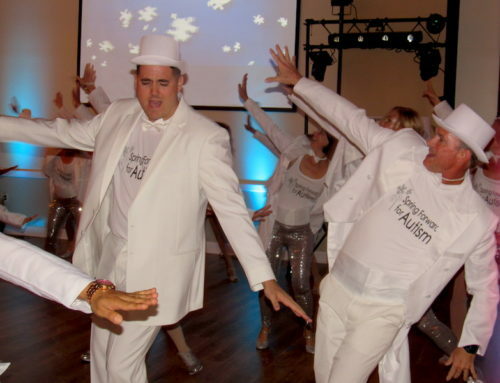 All proceeds net of costs will benefit Spring Forward for Autism and Coastal Community Church. 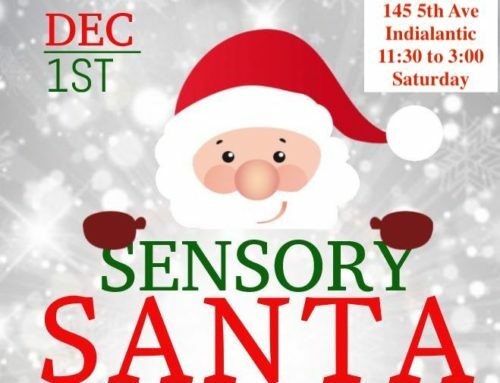 Limit 50 tickets per person. 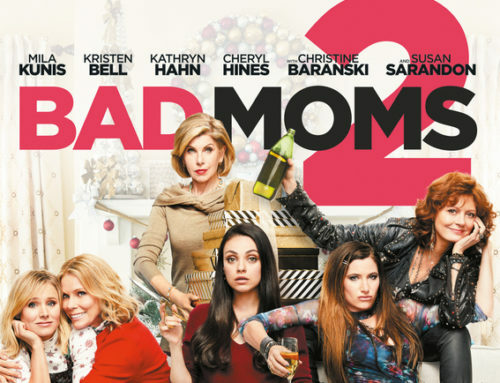 Winner will be promptly notified of drawing by phone. f failure to contact within 72 hours of the drawing occurs. 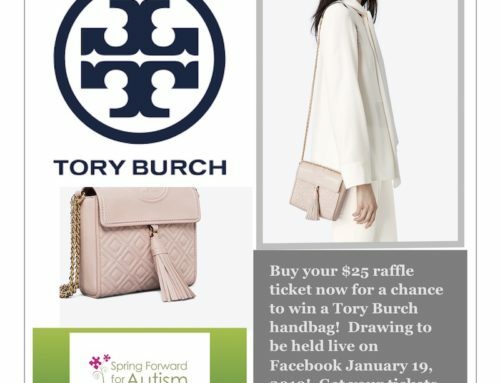 another winner will be drawn. Winner is responsible for prizes related federal taxes (Form 1099 will be provided). Void where prohibited. Participants agree to release, discharge, and hold hapless Spring For For Autism, Inc., Coastal Community Church, the donor of vehicle and any affiliated board member or volunteer against any claim, liability or expense arising from participation in the raffle and/or acceptance or use of any prize. Must be a US resident to be eligible to win the car. Winner is responsible for taking possession of the vehicle. Thank you for participating!